Takeshi Kitagawa has been teaching karate for over twenty years in both Japan and the United States and is currently a 7th degree black belt and a licensed instructor. Takeshi has given seminars across the United States and Europe, and maintains an active teaching schedule. 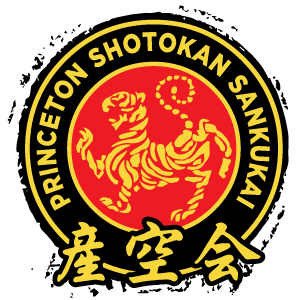 Most recently, Takeshi received a commendation from the New Jersey State Senate for his work with Union City Karate, a municipally funded program that provides free karate instruction to children of low-income families.